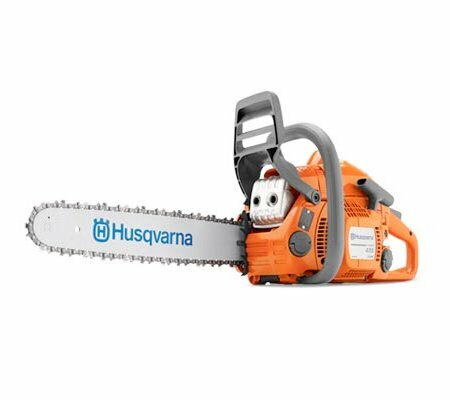 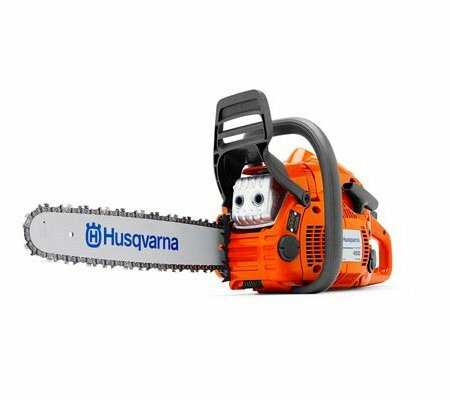 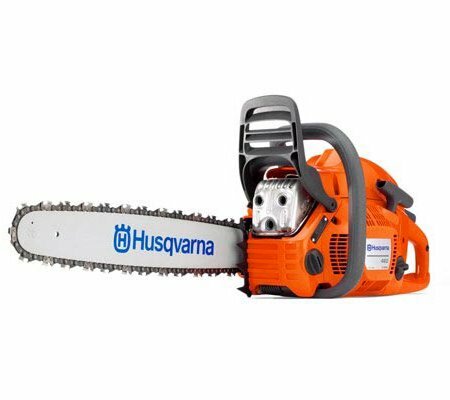 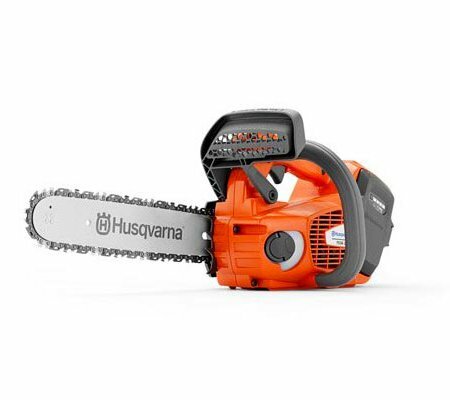 Are you looking for genuine Husqvarna chainsaws? 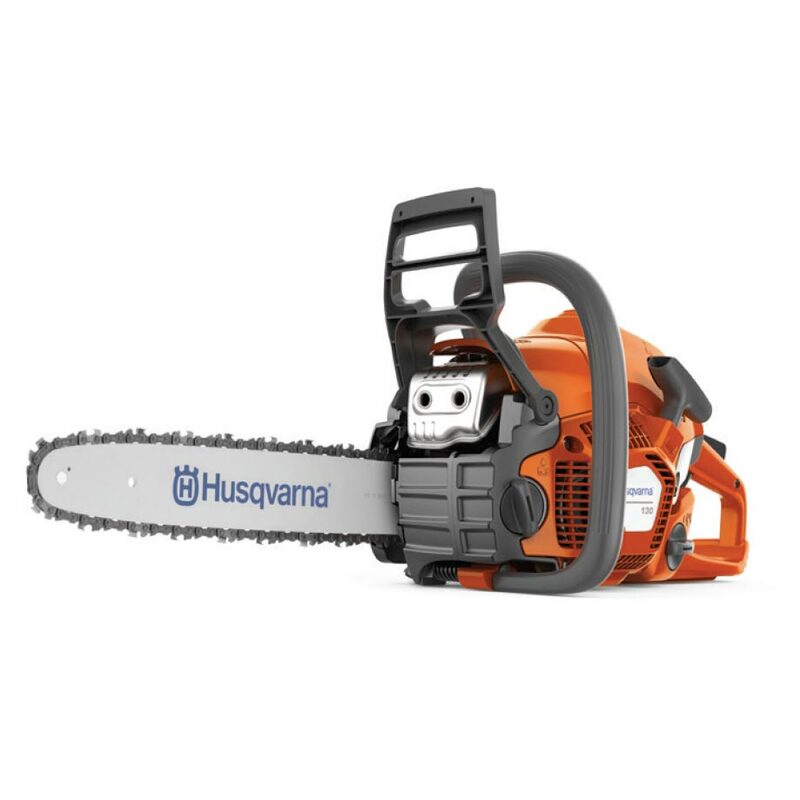 You won’t be disappointed when you shop with us! We supply a range of models, many of which come with AutoTune and/or SmartStart in order to enhance their performance. 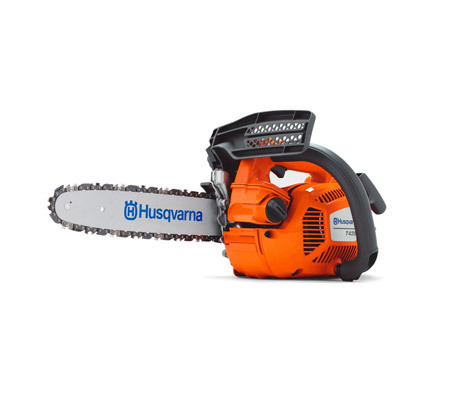 We supply the full Husqvarna range, so check them out today. 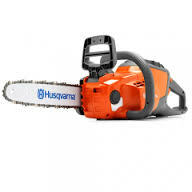 Why should you buy Husqvarna Chainsaws with us? 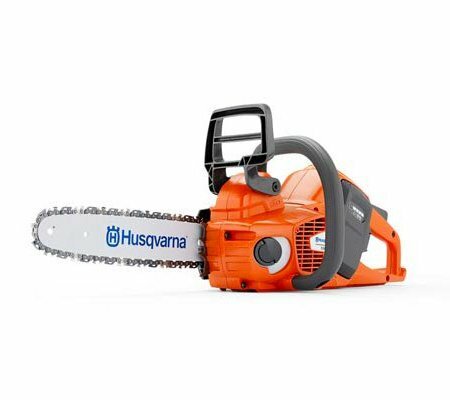 We supply a number of genuine Husqvarna branded chainsaws, including: homeowner, landowner, commercial and electric. 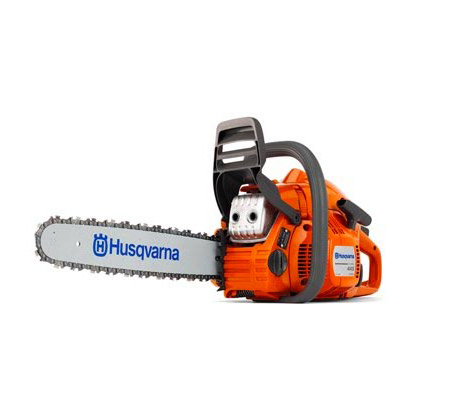 Our expert team can help you to determine which of these models will best meet your requirements and the application at hand to ensure an appropriate choice. 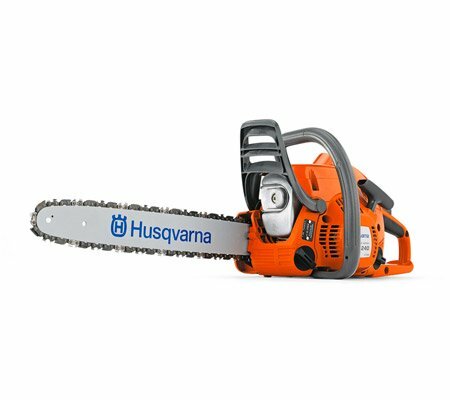 Many of our Husqvarna branded chainsaws come with AutoTune, which is designed to provide optimum engine performance through the use of automatic engine settings. 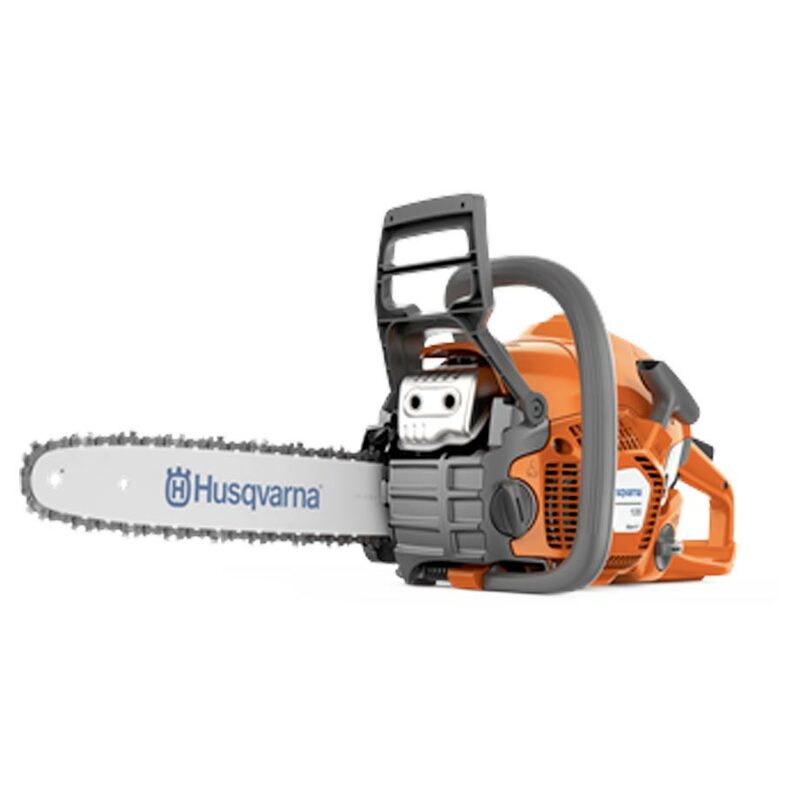 It also compensates for different fuels, altitude, humidity, temperature and a clogged air filter – you won’t have to do a thing! 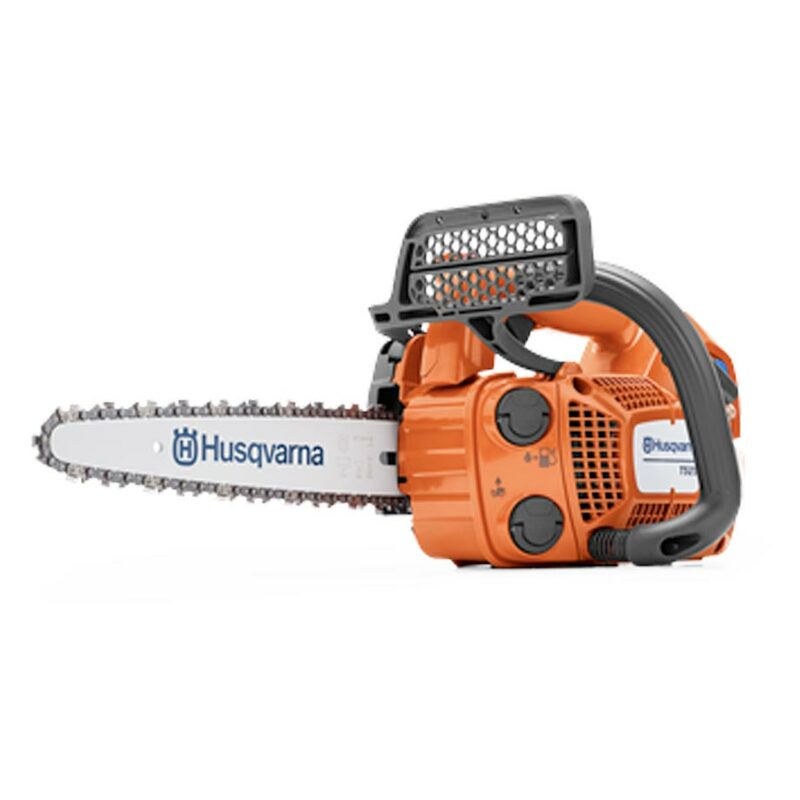 Many of these models also come with Smart Start, whereby the engine and starter have been designed so that the machine starts quicker and with little effort. 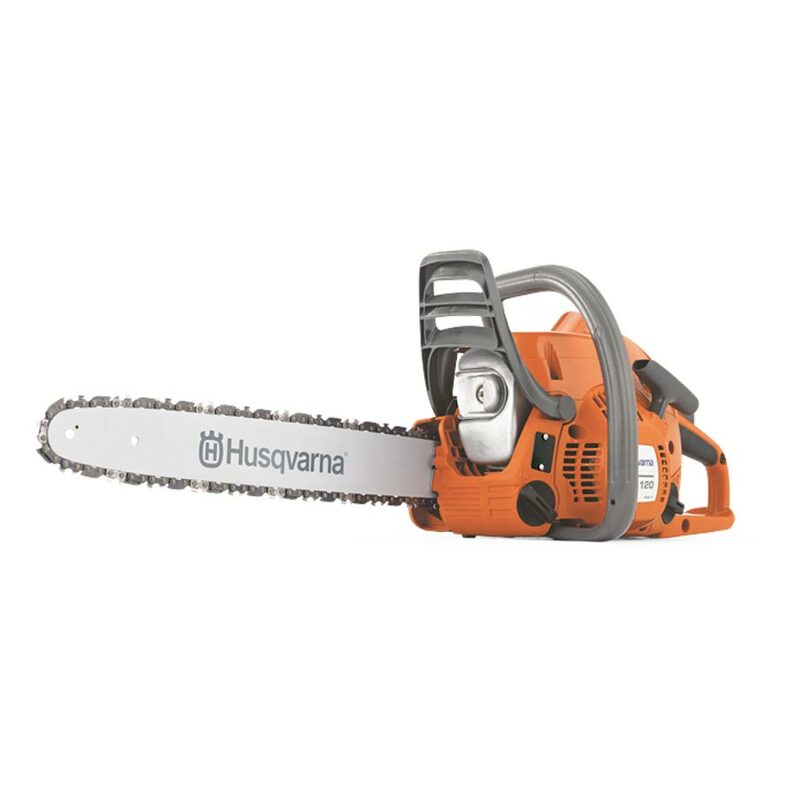 Resistance in the starter cord has actually been reduced by up to 40%, which is definitely noticeable when you’ve been working for a while. 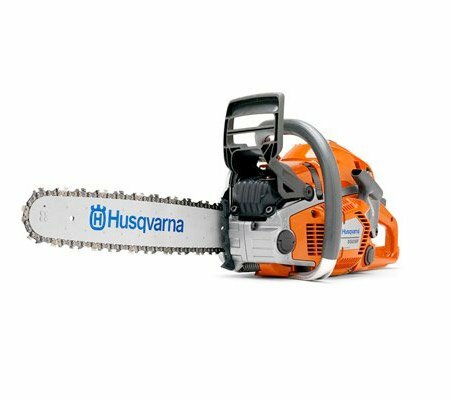 One of the main reasons that we recommend Husqvarna chainsaws, particularly if you will be using it for extended periods of time, is the two mass principle. 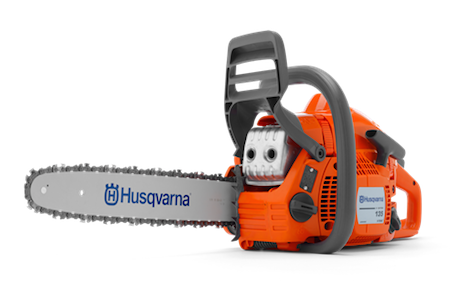 By isolating the engine from the handles, Husqvarna have found an effective way to minimise vibration exposure and reduce fatigue. 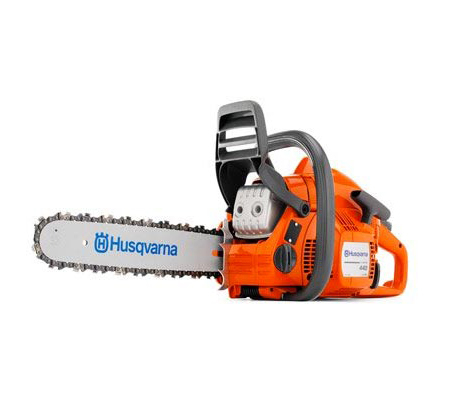 We are able to supply Husqvarna chainsaws to the following areas: Berwick, Cranbourne, Flinders, Frankston, Gippsland, Hastings, Mt Martha, Mornington Peninsula, Rosebud and Somerville.